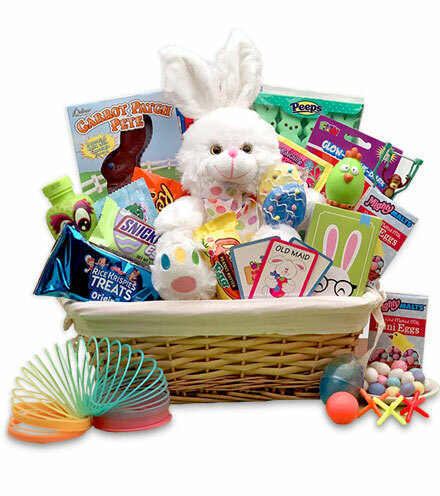 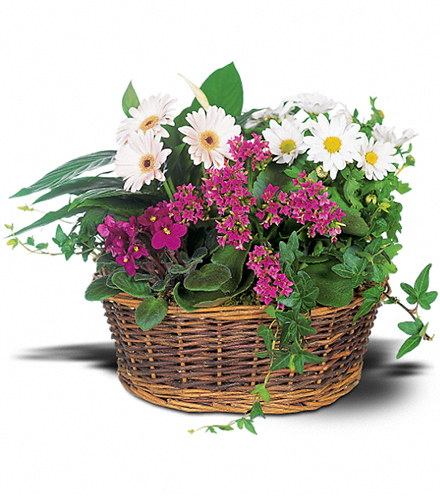 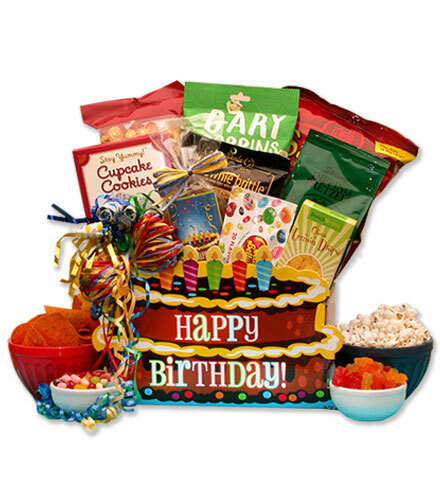 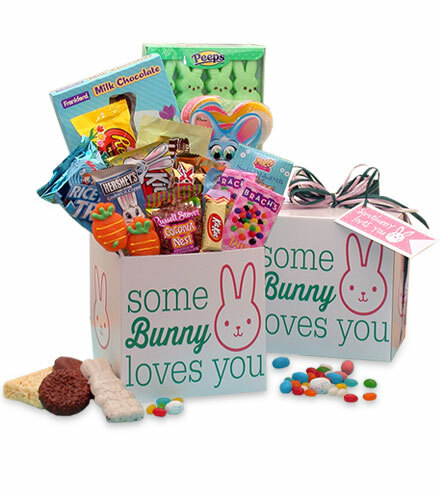 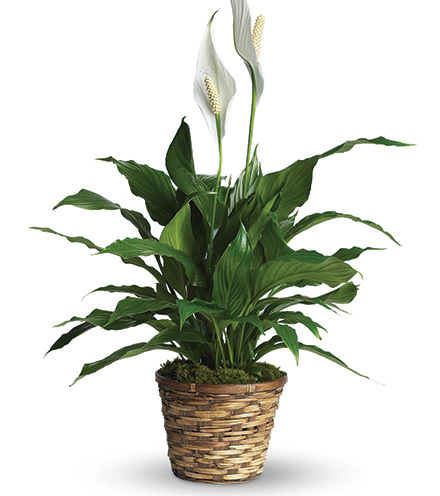 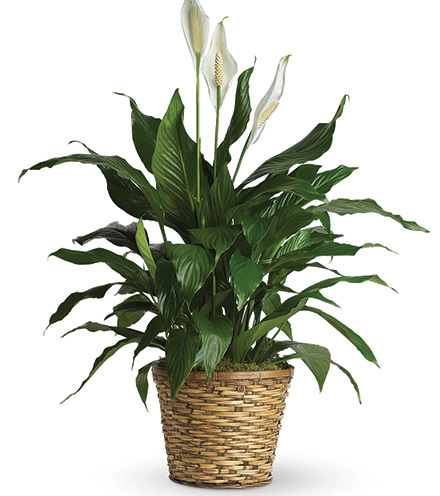 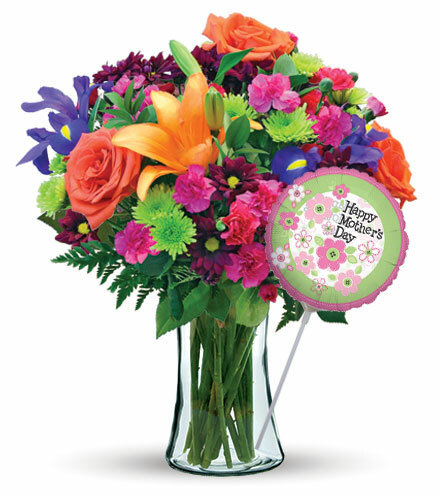 Express your best wishes with this precious floral gift. 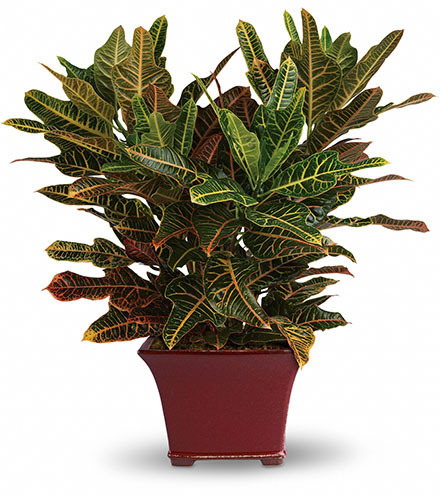 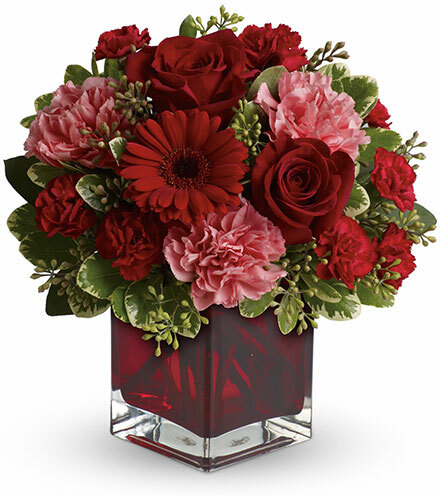 A lavish mix of light and dark hues show how much you care. 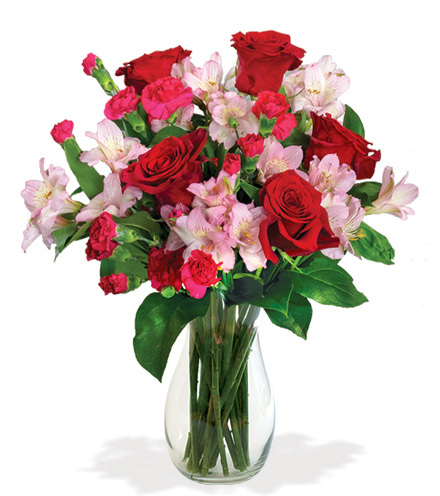 Hot pink mini carnations, red roses, pink alstroemeria lilies and fresh greenery come together to create this classic bouquet. 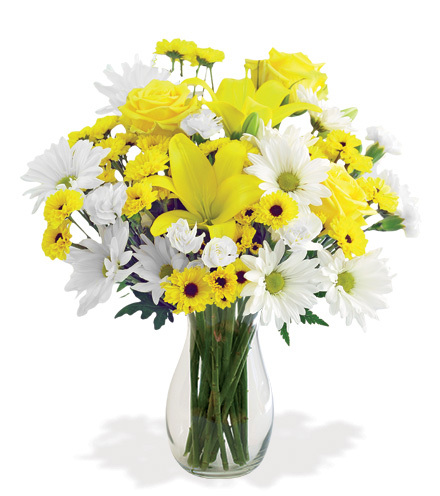 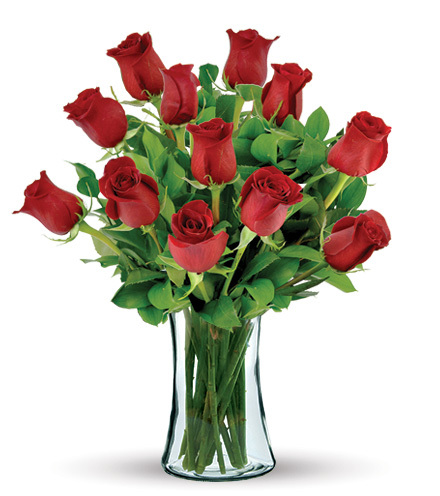 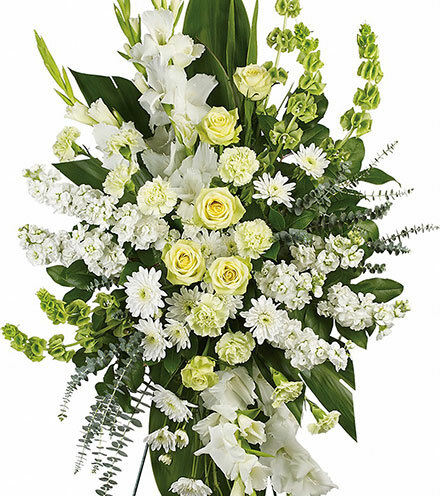 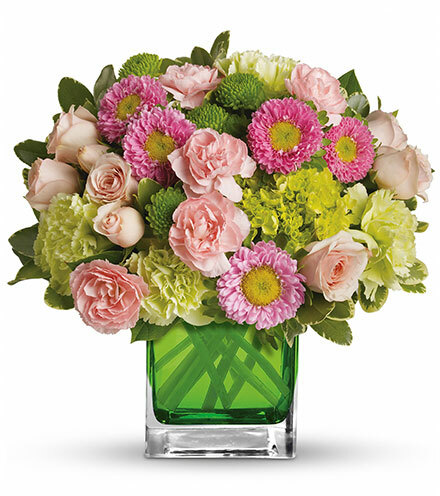 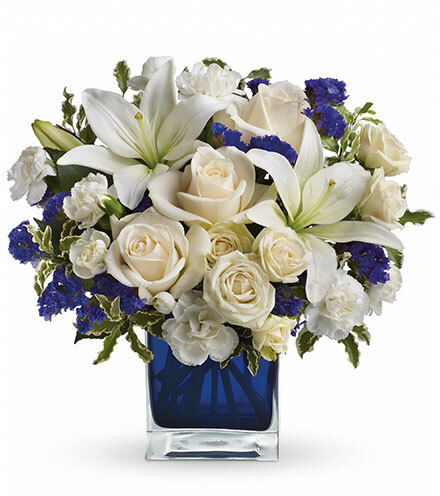 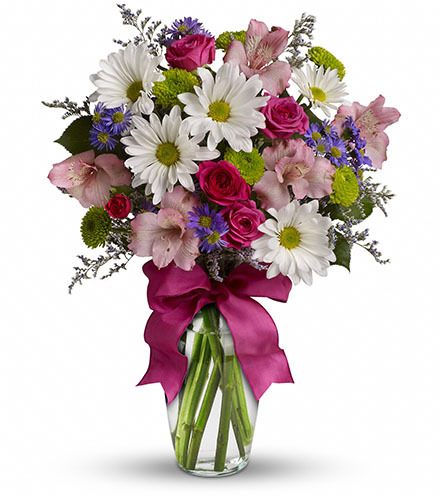 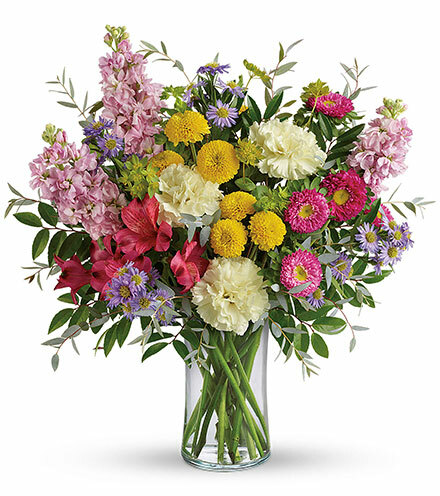 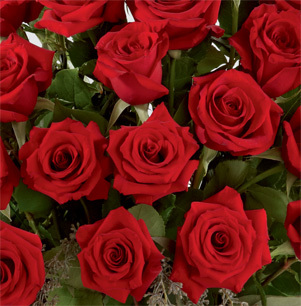 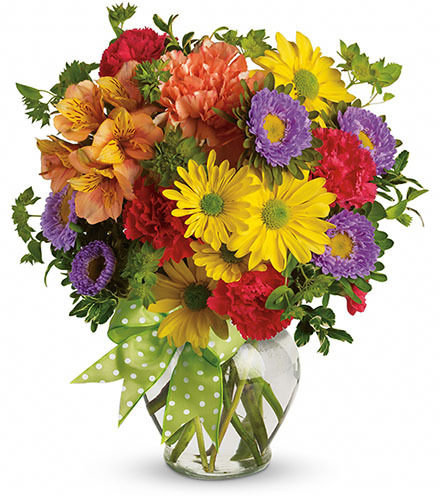 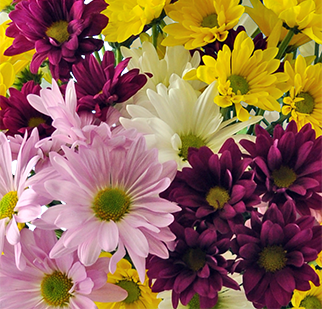 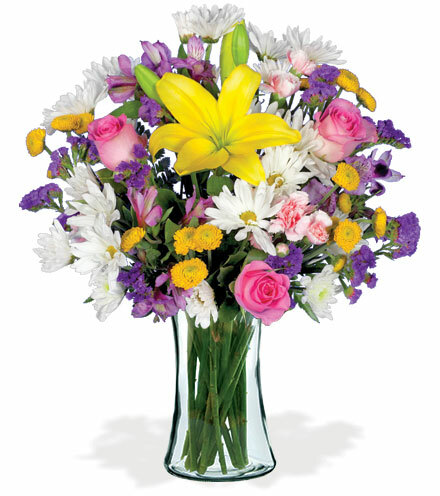 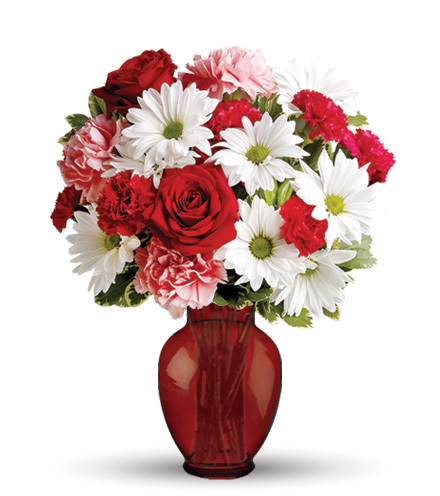 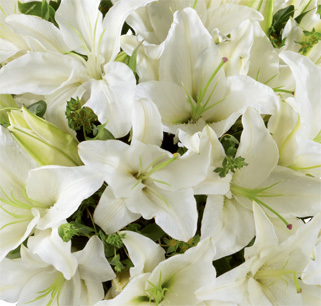 Send thoughts of encouragement, congrats or love with this truly beautiful bouquet.